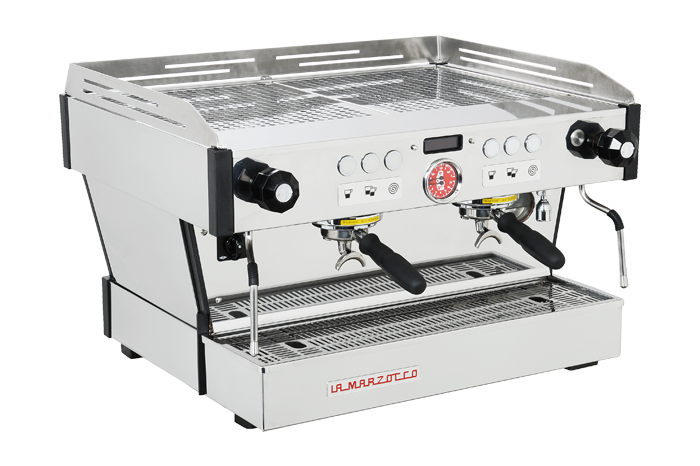 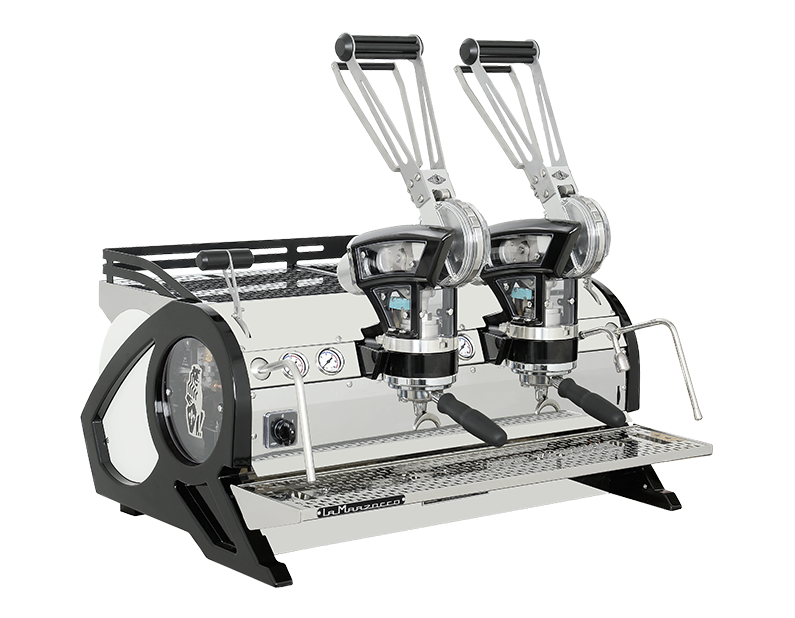 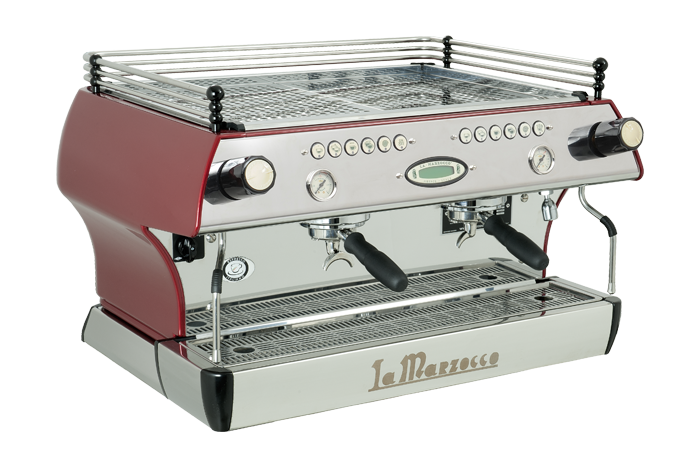 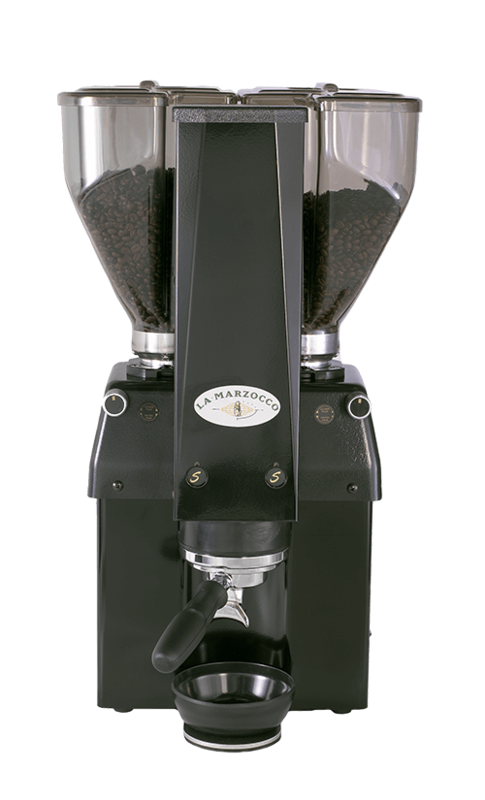 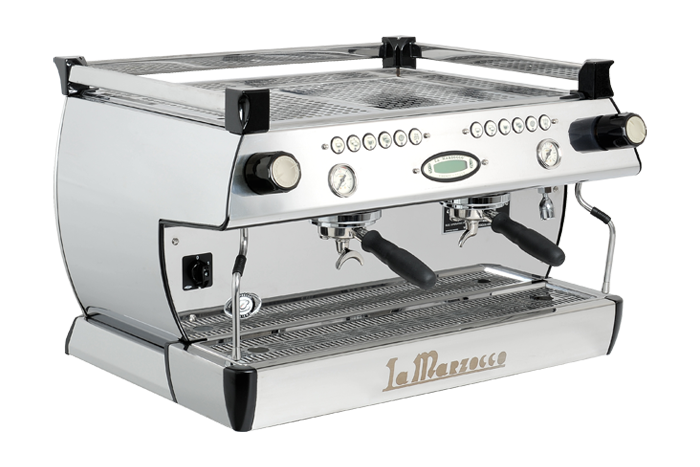 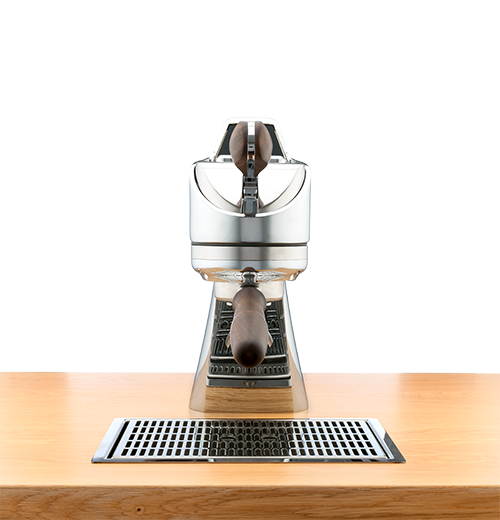 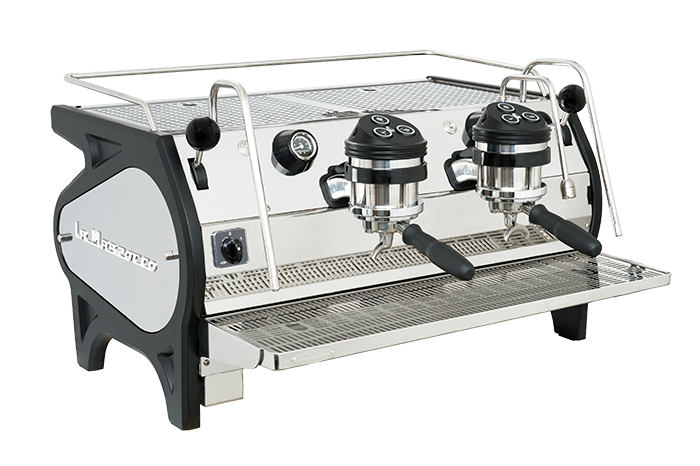 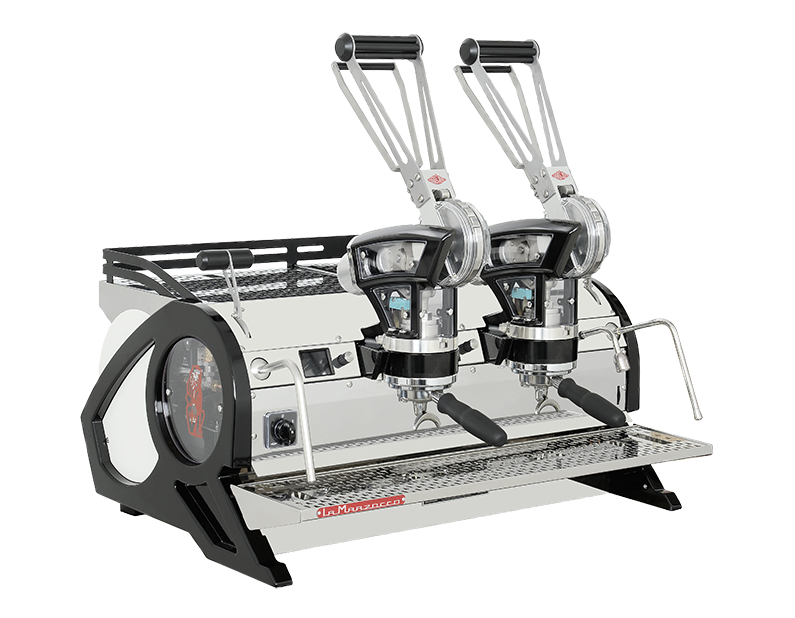 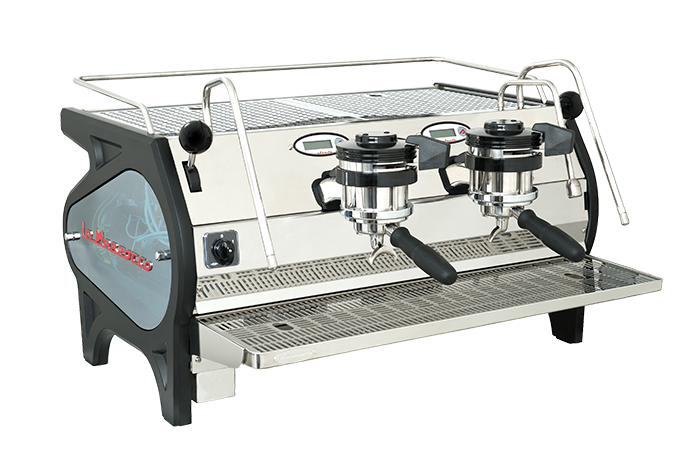 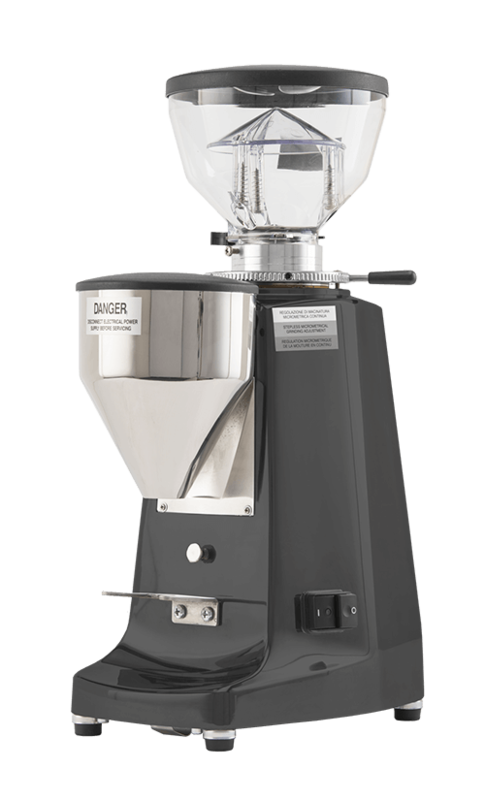 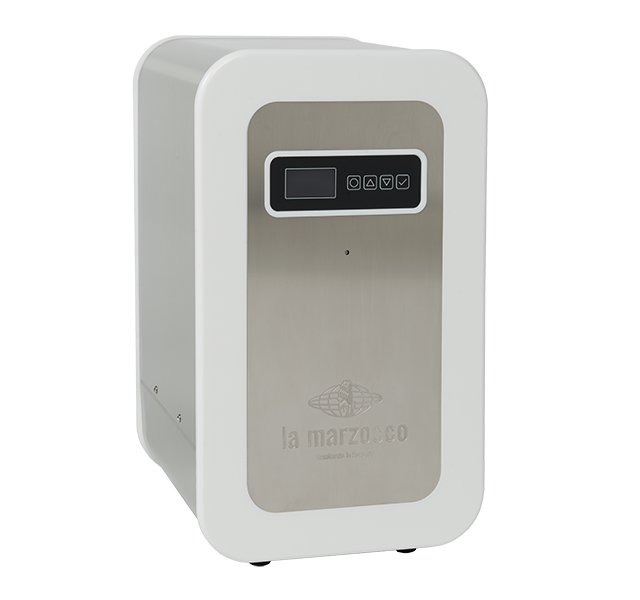 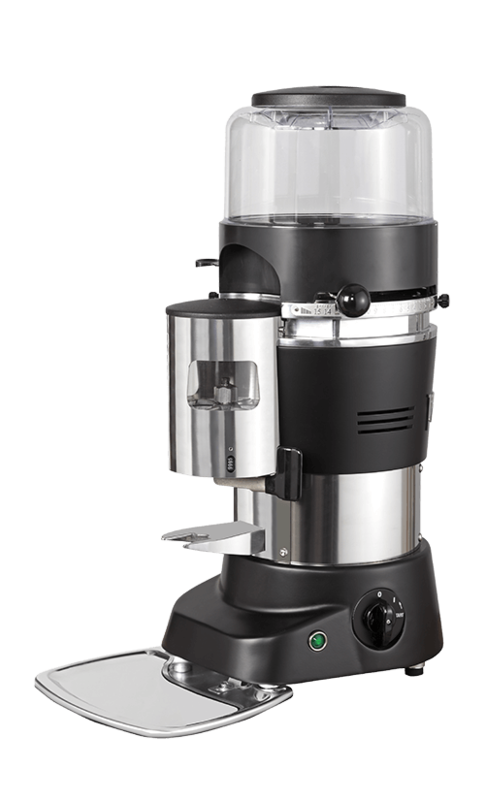 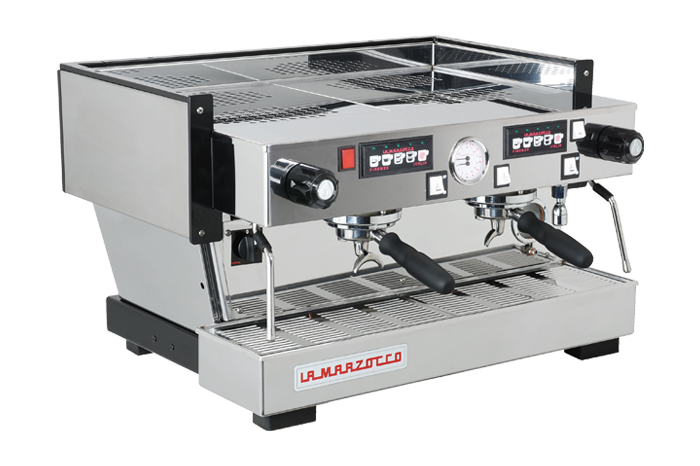 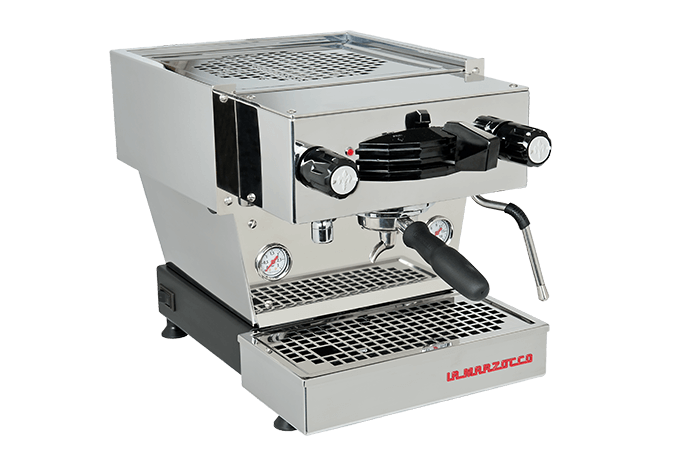 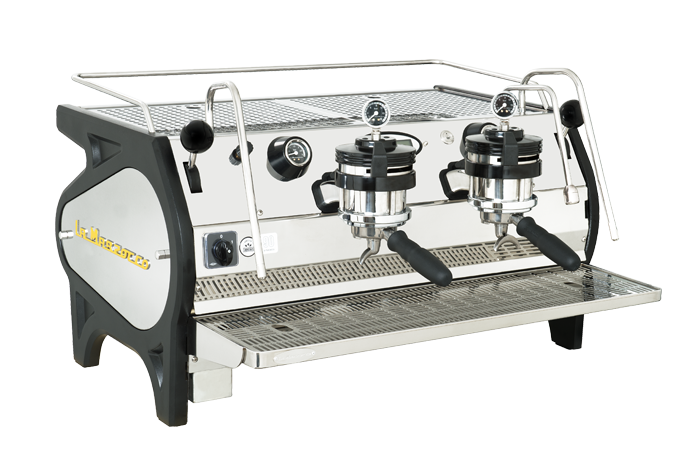 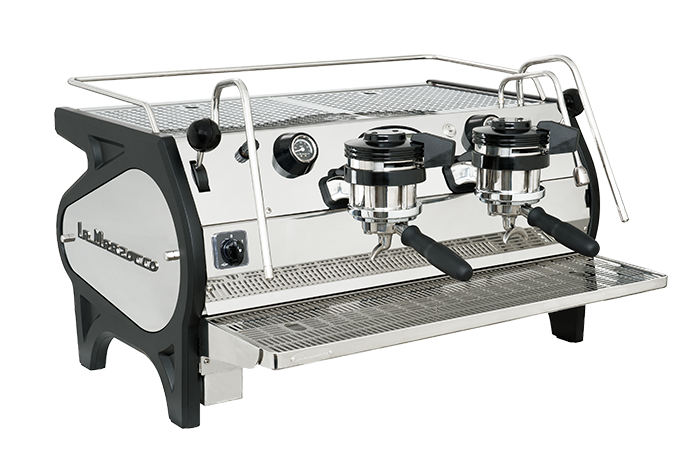 La Marzocco Deutschland are pleased to announce the launch of their new ‘La Marzocco Home’ website; allowing customers to purchase the complete home product range direct, including the linea mini, gs3 and lux d grinders. 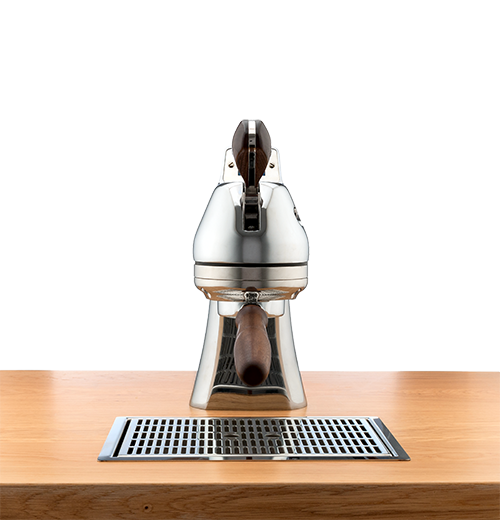 Online barista videos will be showcased on the website, allowing home baristas to hone their skills, along with support materials for both pre and post purchase. 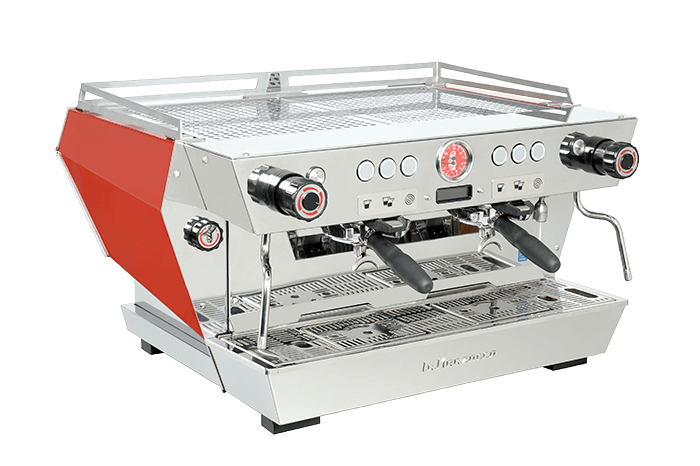 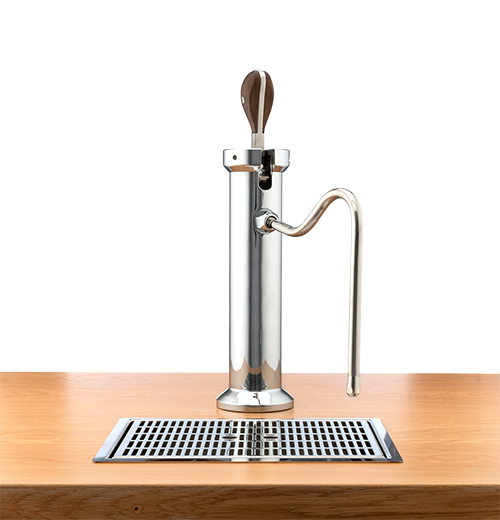 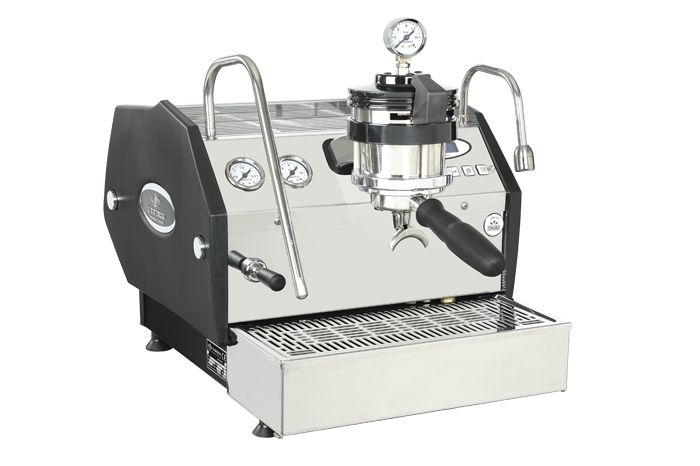 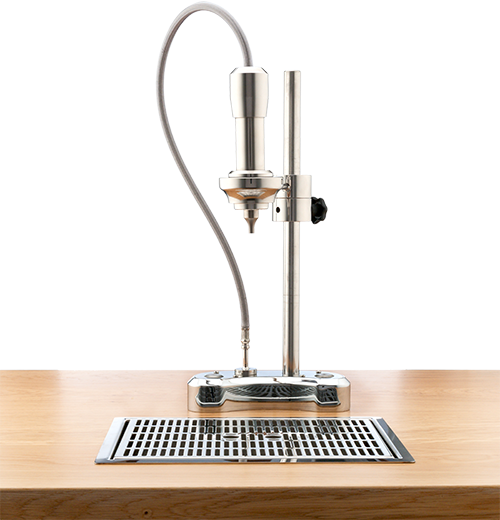 Machine customisation options will also be available in the near future, allowing the budding home barista to craft their own bespoke home machine.